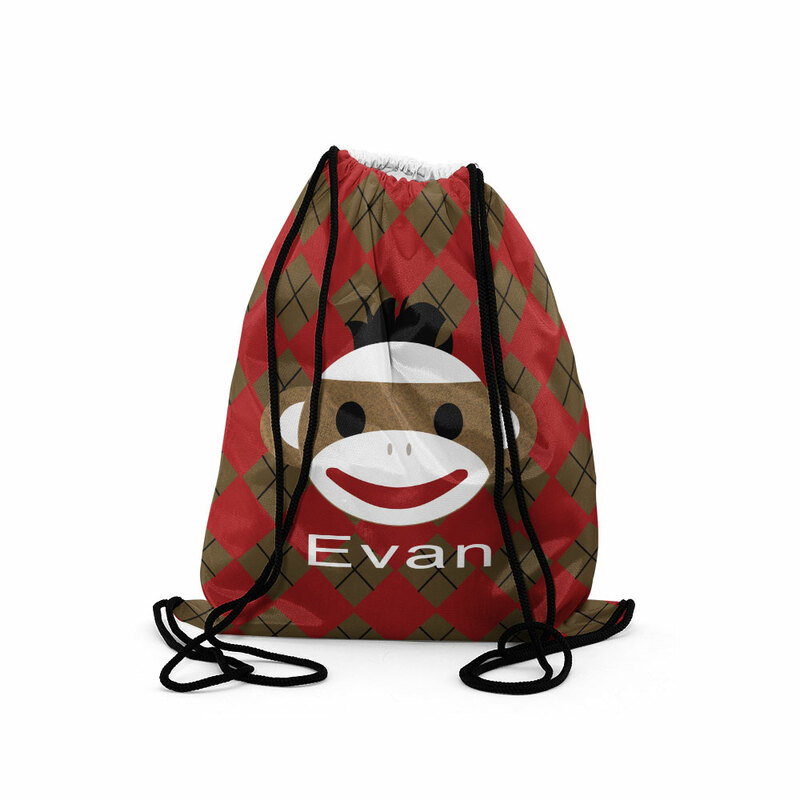 These adorable drawstring back packs, shoe bags or tote bags make the perfect gift. 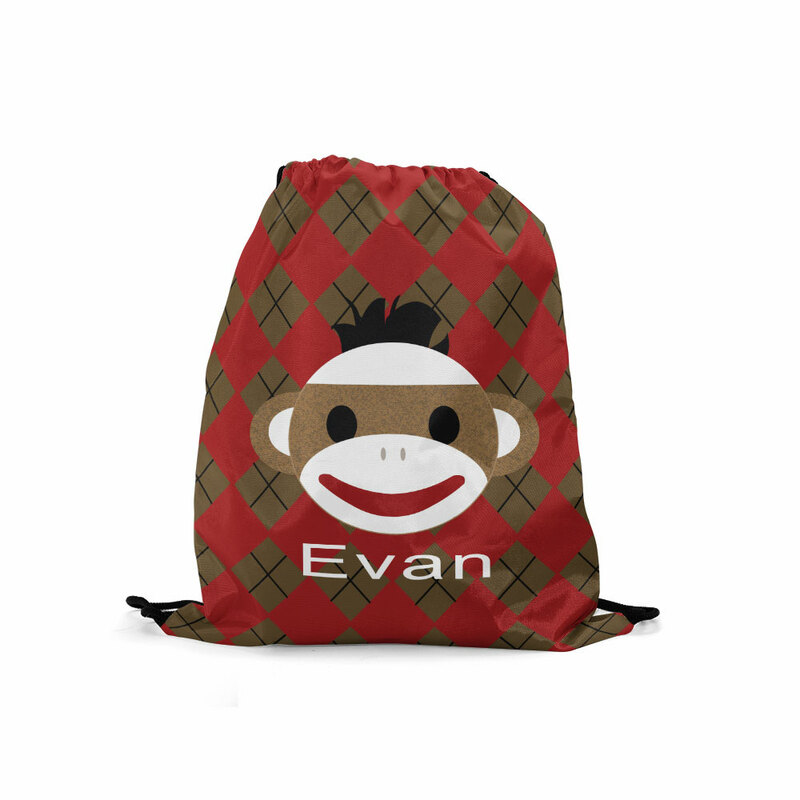 Personalize a backpack for your little one to take to school or a friends house or use as an overnight bag. Great for carrying all their treasures. 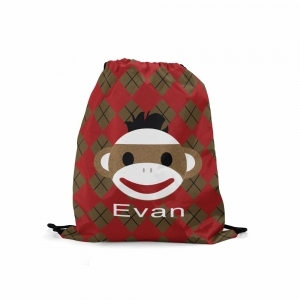 Your child will always know right where to find his or her bag. No more confusion! 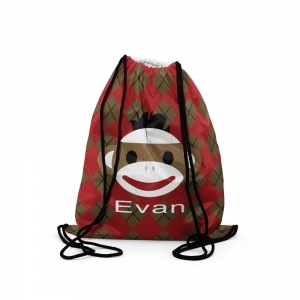 Perfect for ballet shoes, pj's and a blanket, or fill with toys to take on a road trip.